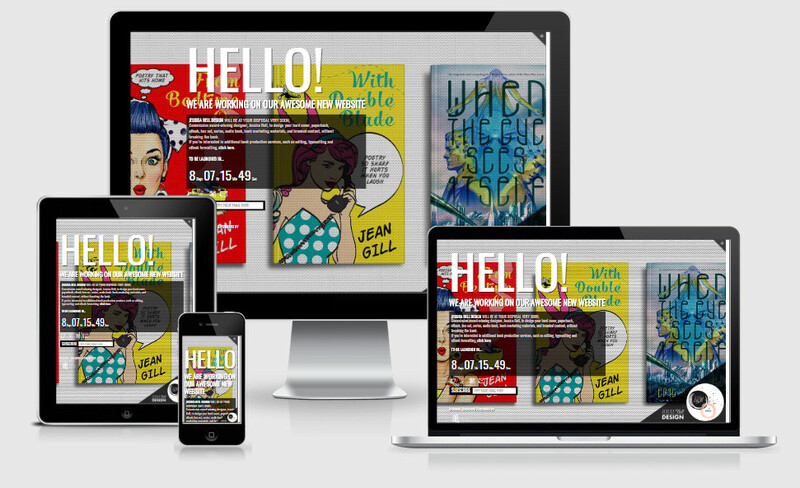 Website (UI/UX) Design / Development, Hosting & Web solutions, Branding & Graphics. 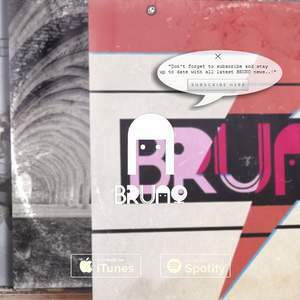 I’m the owner and creative director of a leading advertising & design agency. We provide website design and development services as well as hosting solutions, branding , graphics design (logos, etc.) and more. Our experience comes from working with various creatives and clients for over 15 years in every aspect of advertising, production and branding. We have created several websites for a variety of branding purposes. We know what clients need and we know what drives the consumers to shop. And most importantly we know how to successfully combine those two factors. 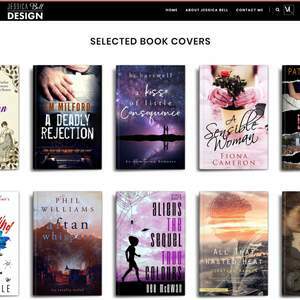 With authors, we work one on one to create and design their website, logo or graphics in a way that reflects their writing style, target group (audience) and actually develop their whole branding. Of course we can work with existing branding and graphics if required, adding our own touch only to the website. Or we can even redesign and modernize existing websites, logos and graphics. We use all kinds of technologies and platforms, depending on the needs of every project. We are well suited to career authors. Look no further, we've got you covered! I’m the owner and creative director of AR media (AgentRepresents). 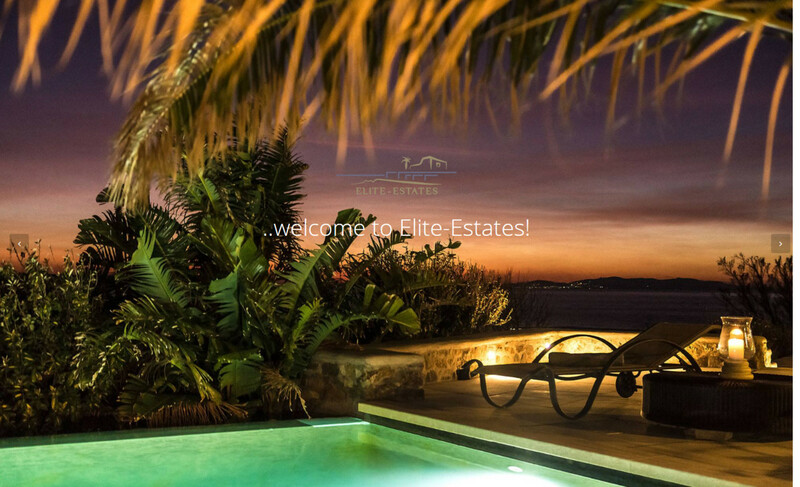 Designing, developing and hosting the website for Elite Estates luxury villas company in Mykonos. This is one of our first designs. A rather simple but beautiful design, with a complicated custom-made VIP members area. Featuring their services, biography, crew, contact form, photo galleries and slide-shows, socials and more. All in a very lively and interactive modern page set up with all the latest technologies that are trending, to provide the best and most memorable user experience for the visitor of the website. The whole design was based on a WP CMS but we modified it completely, like if we created it from scratch. We also created a custom-made private booking system where a user requests approval first as a member, before being able to access more areas and make reservations, book dates or request any services on-line. We also did the logo design and id branding campaign for the company. All location and architecture photography provides from us as well. Copying and Re-Designing, developing and hosting the website for PowerAegean yachting company. A rather simple project, migrating it from the faulty free WIX platform that caused them problems and correcting all those flaws. 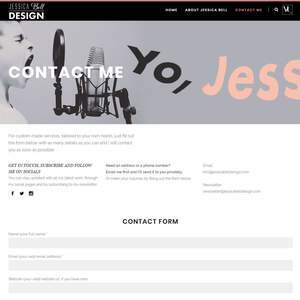 Featuring their services, biography, crew, clientèle, contact form, discount packages, socials and more. All in a very lively and interactive modern page set up with all the latest technologies that are trending, to provide the best and most memorable user experience for the visitor of the website. The whole design was copied from what the client had previously created on this free WIX platform. Sometimes copying can be even more challenging than creating from scratch. Here by the client's order not only we copied the design from another platform, we even corrected their problems. 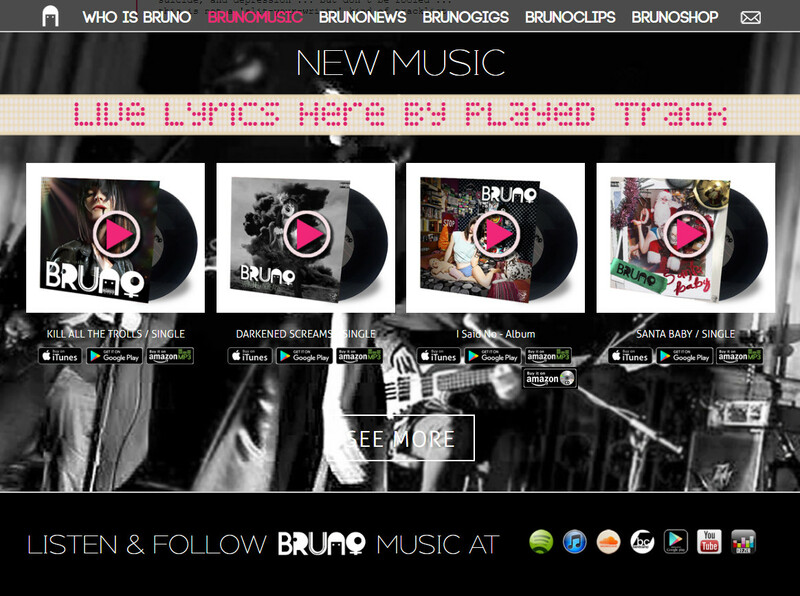 Designing, developing and hosting the website for BRUNO music artist / band. 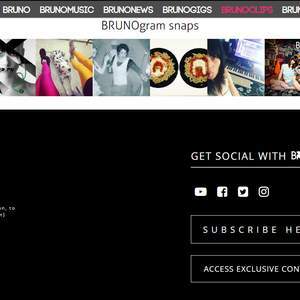 Featuring latest released music, music and video players with live lyrics strips, biography, a press kit, photo gallery, a marketplace, contact form, socials, widgets, even an exclusive content subscribers area with material on this page for download and more. All above done custom-made in a very lively and interactive modern page set up with all the latest technologies that are trending, to provide the best and most memorable user experience for the visitor of the website. The whole design was tailor-made on the id branding campaign decided together with the client. 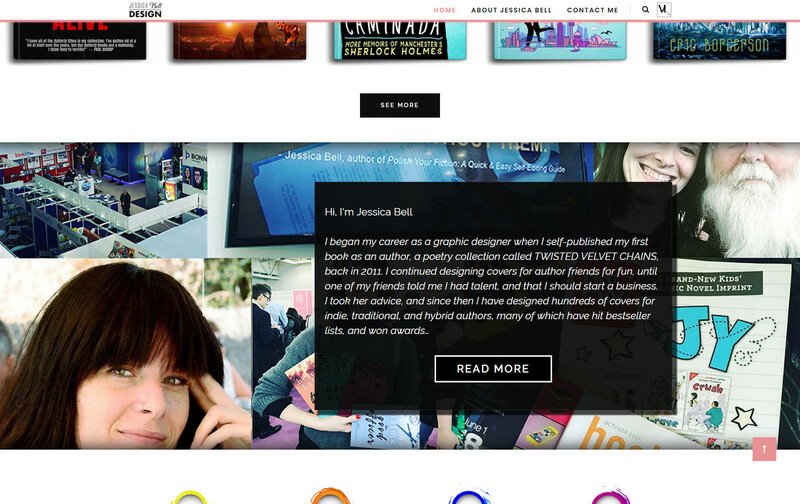 Designing, developing and hosting the website for Jessica Bell’s design studio. Featuring her previous work portfolio, services, biography, working style, awards, testimonials, marketplaces, contact form, discount packages, socials, widgets and more. All in a very lively and interactive modern page set up with all the latest technologies that are trending, to provide the best and most memorable user experience for the visitor of the website. The whole design was tailor-made on the id branding campaign decided together with the client. 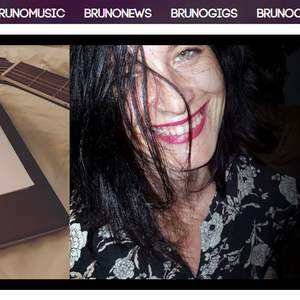 Professional web consultant and designer specialising in Wordpress websites for Publishing, Music and the Arts. 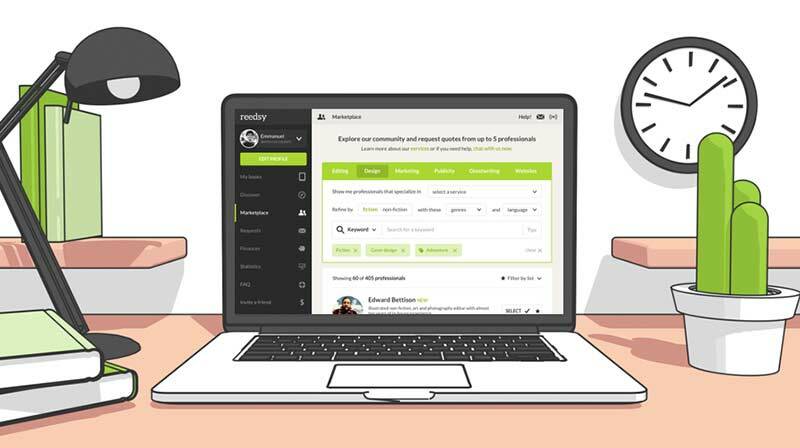 Join Reedsy to request a free quote from Alexander and over 1,000 similar profiles.